How Do You Translate A WordPress Theme? Since there are about 2 billion people online now, some segment of them needs to have WordPress templates translated into languages other than English. The process of translation is quite simple, yet be aware that it still takes more than a few minutes. 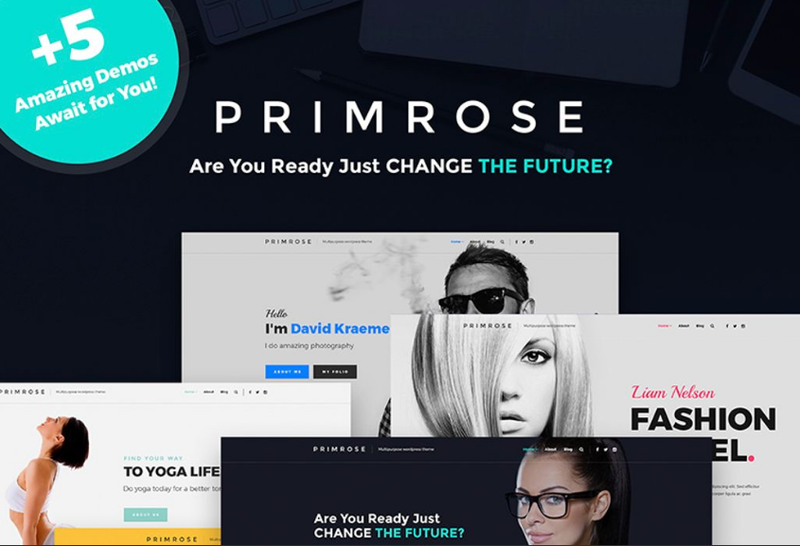 Here you will find a step-by-step tutorial which will help you to translate a WordPress theme for your website. Make sure that your theme is translation-ready or in other words using GNU gettext framework (you will find three file types used in the system). In case the theme has not been localized, make certain to convert English text in each theme file into gettext feature. Prior to starting this tutorial, become acquainted with three file classifications for better understanding of the overall translation process. .pot refers to a portable object template file including the entire text to be translated. This relates to the basis of the future rendering and is not a translation as it is. .po means portable object and consists of both English and translated texts. .mo stands for machine object file which can be used by WordPress when a translation is ready and .po file has already been converted to .mo format. Now we can take a closer look at how you can translate WordPress themes into another language. You may find different translation editors online, yet one of the favorites among translators and developers is Poedit, which is why it was chosen for reference. It is free of charge which makes it convenient for first-time translators. Open the app and go to File > New catalog from POT file and choose .pot in your theme vocabulary folder. Specify the language into which you want to translate the text and point to a directory properties box. When all required lines are filled in you will be asked to name the rendering file. Follow a specific form in which the name should be written as it is important. If you translate into Russian, the file should look like ru_RU.po. Language and country codes can be found here. Then save the file in the languages folder. 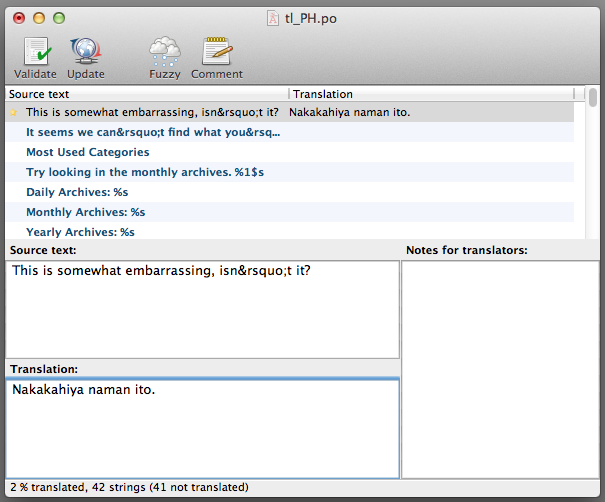 Get started with translating. 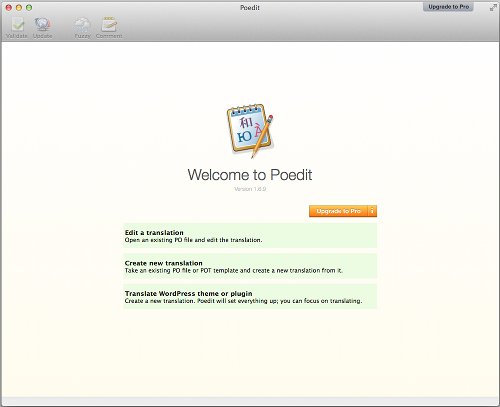 Poedit has a comprehensive interface: text for translating is located on the top, your translation and notes appear in the bottom box, the completed translation can be seen on the right hand. You may choose just a word or phrase, translate them and push the ‘update’ button. When you are done with translating, save the file. Be aware that Poedit automatically forms an additional .mo file along with a .po one, and stores them in the same folder on your hard disk. 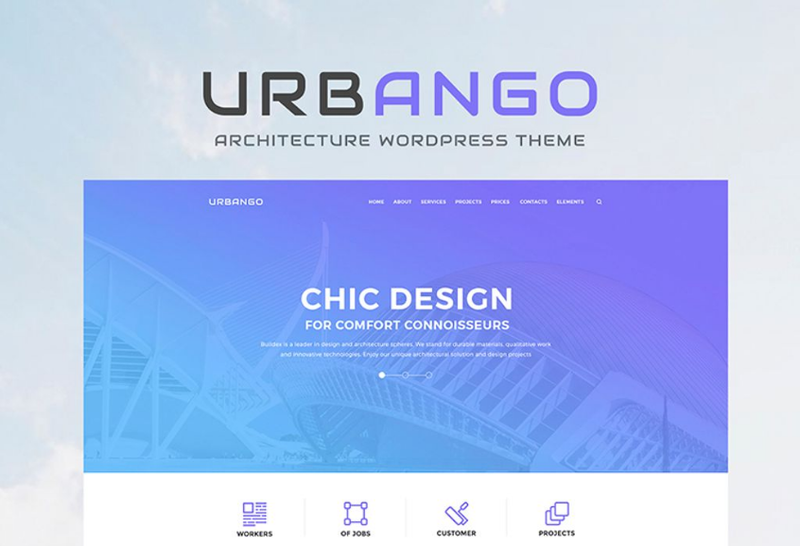 The translated themes can be uploaded to WordPress and installed in several ways: either using FTP or uploading the theme into your WP site having accessed Appearance > Themes > Install Themes. The last step here is to let WordPress use the translated files. All you have to do is open the wp_config file and enter the following code: define (‘WPLANG’, ‘ru_RU’) (replace ru_Ru with your language and country code). Note that if you use WordPress 4.0 or higher, and the rendering language has been chosen within the WP configuration process, there is no need to follow the above-mentioned setup. If you do not want to spend the time on translation, you can achieve similar results with the plugins that automate the overall process and bring different improvements, making your site appeal to a worldwide audience. For more details, see the list below. 40+ languages. Ability to add dialects you want, with the help of language editor. 3 pricing plans: Multilingual Blog, Multilingual CMS and Multilingual Lifetime. The first two come with a year of updates along with reduced extension payment. Compatibility with multiple plugins and themes. 17 languages. Ability to add new ones. Availability of human translation service. This free and simple translation plugin enables your users to translate the content on your website. Transposh is the right choice when you want to combine automatic machine rendering together with user’s translation. You will also get a bundle of 73 languages. If you do not want all users to edit translations, use the option built in Transposh: give a permission to update translated content to a certain number of people you trust. This plugin is considered to be the best free multilingual option for WordPress multisite. It allows you to control posts, pages, categories, tags and custom taxonomies translations. In case you decide to turn off Switcher, all sites will continue to work as separate pages. On the website, you will find a huge number of WPML ready templates in different categories to meet any of your needs. 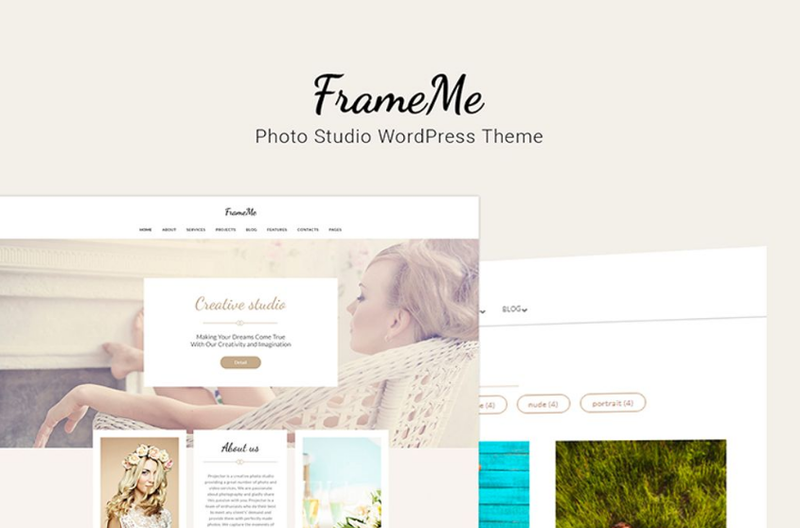 Among top-rated and bestselling templates there are also several recently-designed themes in which you may be interested. Elegant and eye-catching page designs. Elementor page builder including a pack of well-developed modules. SEO optimization allowing you to get a sterling website. Elementor page builder enabling real-time editing. Appointment booking and much more.